Ireland pictures from Achill Island, Ireland. 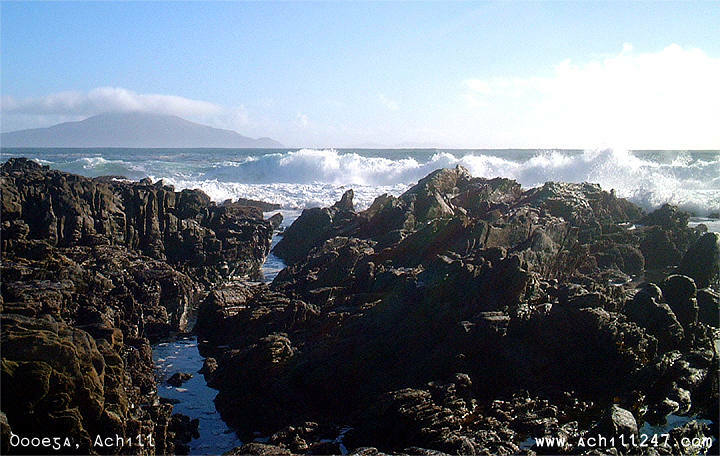 Gallery 5 of Achill 24/7's series of Ireland pictures features scenes from the Atlantic Drive on Achill Island. Gallery 5 includes pictures of the villages of Ashleam and Dooega and was taken during March 2002. Click on an image to view the full picture.